Returning the city to its rightful position at the heart of a multidimensional movement that changed the face of the twentieth century, Chicago Makes Modern applies the missions of a brilliant group of innovators to our own time. 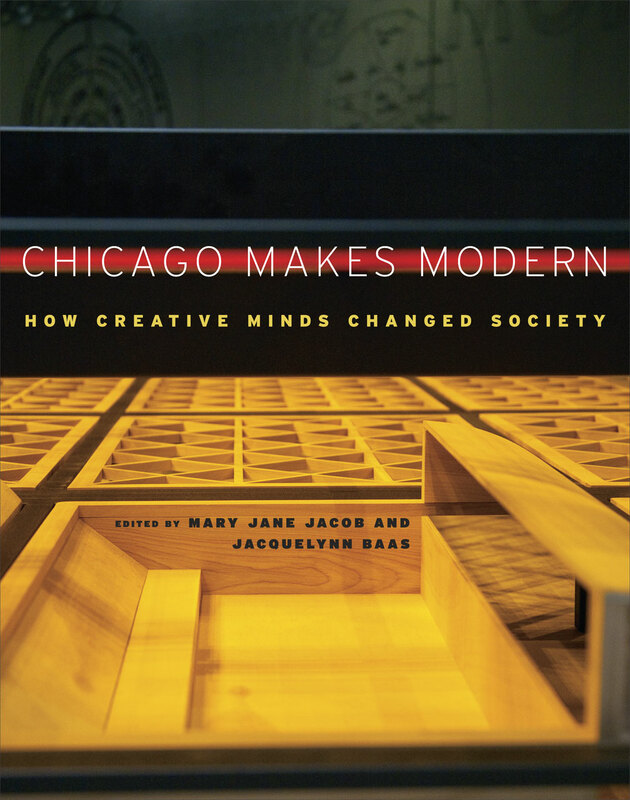 From the radical social and artistic perspectives implemented by Jane Addams, John Dewey, and Buckminster Fuller to the avant-garde designs of László Moholy-Nagy and Mies van der Rohe, the prodigious offerings of Chicago’s modern minds left an indelible legacy for future generations. Staging the city as a laboratory for some of our most heralded cultural experiments, Chicago Makes Modern reimagines the modern as a space of self-realization and social progress—where individual visions triggered profound change. Featuring contributions from an acclaimed roster of contemporary artists, critics, and scholars, this book demonstrates how and why the Windy City continues to drive the modern world.